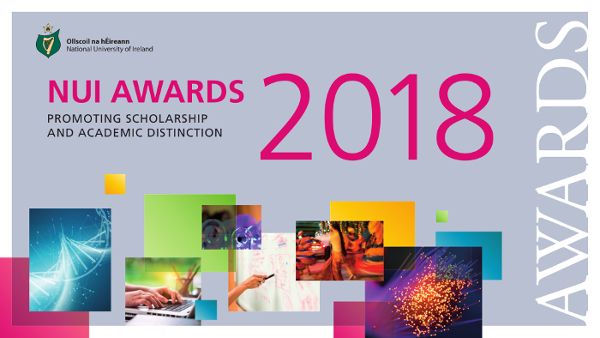 NUI is delighted to launch an exciting range of new grants to support Early Career Academics to engage in international conference or symposium organisation, participation and networking. These grants will be of a maximum value of €5,000. They seek to support Early Career Academics at both the early and the more advanced stages of international conference/symposium organisation and participation in NUI on Merrion Square in Dublin or in an NUI constituent university or recognised college. The grants will be open to graduates of doctoral status, from any discipline. Interdisciplinary or multi-disciplinary proposals are particularly encouraged for this scheme. Interested applicants are asked to submit an application containing a proposal for their project including a budget, timeline and other details. Applications will be assessed by a selection panel appointed by NUI.